Don’t have time to deliver to your clients? We’re your trusted partner for exclusive outsourced digital marketing services. 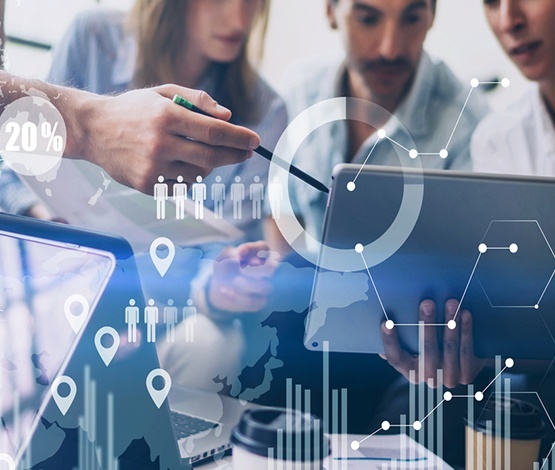 Your agency knows the value of providing managed services, but do you have the time or workforce to grow? White label digital marketing services from BOOSTrust are designed for agencies with client overflow. Our in-house creative and online marketing experts take care of your clients, under your brand. BOOSTrust will work alongside your sales team and directly with your small business clients, on your terms. We at BOOSTrust digital marketing agency NJ are passionate about our work and also dedicated to boosting your client’s business. 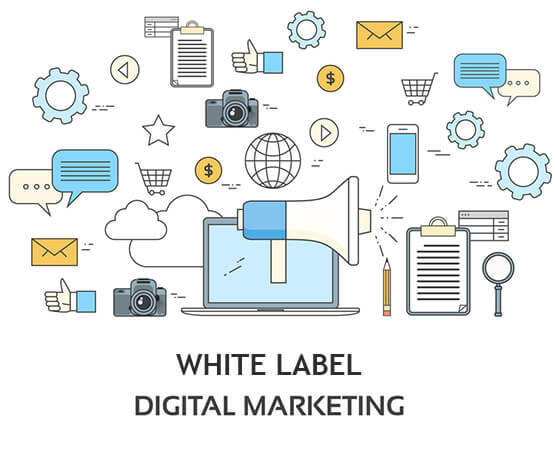 Our comprehensive white label marketing services include website design & development, search engine optimization (SEO), pay per click advertising (PPC), social media marketing (SMM), and more. We are your extended team, working for you at affordable rates! Our team can build and design websites for your clients that made to help their local business growth in every aspect. We offer SEO reseller services including website audits, on-Page & off-Page SEO Campaigns, link building reseller, etc. Create e-mail campaigns for your clients that enable deeper relationships with prospects and increase revenues. Our team of experts is ready to give your clients the professional, social media boost they deserve in Facebook marketing! We cover all elements of paid marketing solutions, including retargeting & remarketing, product and paid social. Our focus is keyword relevance for your client’s SEO website design, and social media needs to create high-quality content. Our online marketing reseller services also set-up automated workflows for your clients to target and capture potential leads. Need Affordable White Label Digital Marketing Services? Outsource your digital marketing services to us, for a budget that suits your business. Our team of digital experts, marketers, copywriters, web developers helps to reach your full potential by providing quality, digital marketing services at an affordable price.